Commercial roofs fall victim to wear and tear, weathering, leaks, cracks and more over the years. If you are experiencing leaks or any other problems with your business’ roof, call EDP Roofing right away. 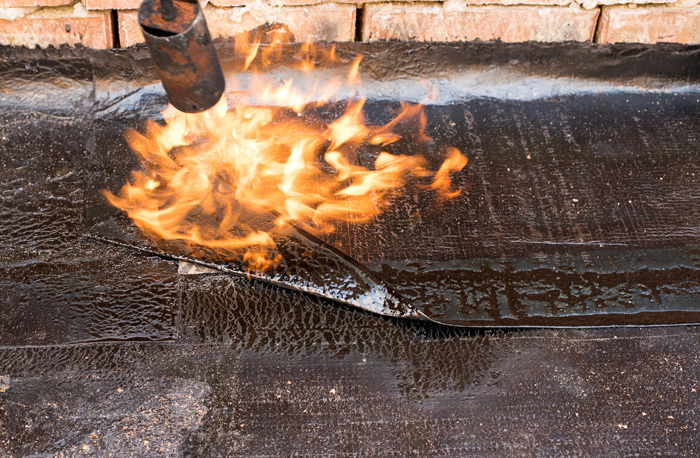 From flat roof repair to leak repair, we are your local leader in commercial roofing repairs. 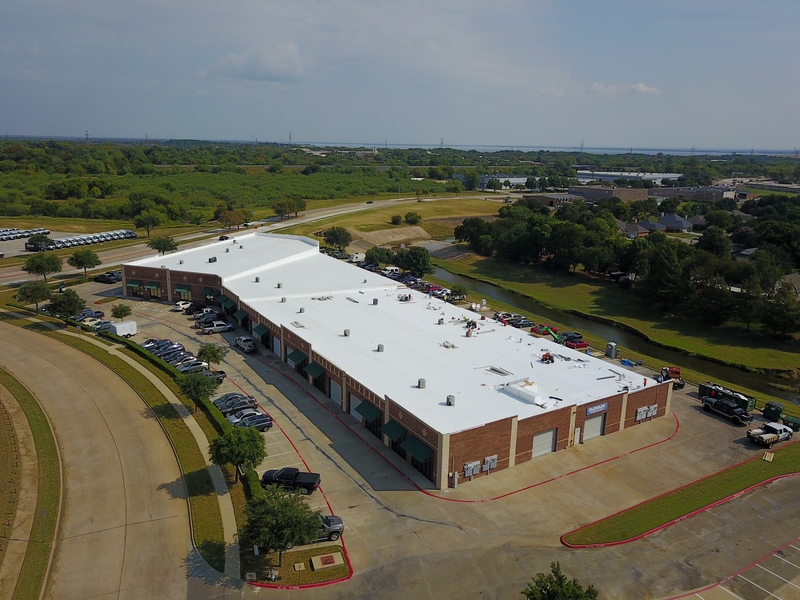 In fact, our team has 40 years of experience providing exceptional service in the Dallas area as a commercial roofing company that stands behind its work. Any of these signs should prompt a call to our qualified roofers. Premature failure of your roof is a costly mistake if you don’t keep up with maintenance and repairs as they happen. You have a duty to your customers and employees to keep them safe. Enlist the help of our trained roofers to provide the highest quality repairs at the most competitive prices. Detecting the origin of a leak isn’t as easy as you may think. The point of entry may be nowhere close to where you’re seeing the accumulation of water. Hail and wind damage are common to the Dallas area that can cause flashing, shingles and other roof elements to buckle, dent or fall off. We can even help you file insurance claims to move the process along quickly. Designed to catch problems before they become a larger issue, our regular inspections and maintenance services give you peace of mind. With large buildings that span several stories, you can’t always see problems on your own. Meanwhile, they fester and become bigger, posing a safety threat to the building and occupants. We can catch those issues before they get worse. EDP Roofing, located at 790 S Interstate 35 East in Lancaster, TX, is open Monday through Saturday. Contact us at 972-921-6116 for a free, no-obligation estimate on commercial roof repairs or email us at info@edproofing.com.